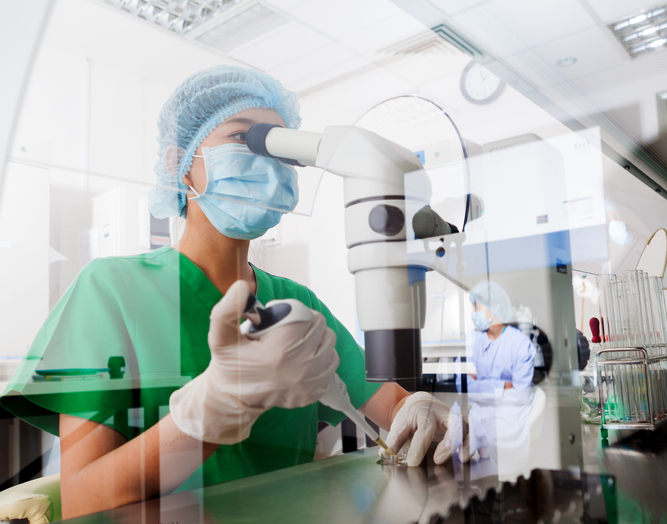 The Stem Cell Institute of America commissions a research study examining implanting stems cells on pain, functioning and pain medication use of patients who are considering knee replacement surgery. Over half a million people will consider having knee replacement surgery this year because they are experiencing extreme pain, a loss of functioning or they are taking too much pain medication. Researchers at the Sport and Spine Rehab Institute in collaboration with the University of San Diego are conducting a research project, supported by the Stem Cell Institute of America, to examine pain, functioning and pain medication use by patients considering knee replacement surgery who have allogenic stems cells implanted into the affected knee. “As the leader in regenerative cell therapies, the Stem Cell Institute of America is developing scientific evidence to support the effectiveness of these innovative therapies that offer an effective alternative to joint replacement surgery or long-term use of pain,” states Dr. Brent Detelich, CEO of Stem Cell Institute of America. This study is currently recruiting 60 subjects who are considering knee joint replacement surgery. These researchers will measure the participants joint pain, functioning and how much pain medication they consume prior to and up to 3 months following allogenic stems cells being implanted into the participant’s affected knee. This study will be one of the first trials that will measure the long term efficacy of regenerative cell therapy among patients experiencing chronic pain who are candidates for joint replacement surgeries. “As the Sport and Spine Rehab Clinical Research Foundation partners with world class brands to evaluate clinical effectiveness and patient satisfaction, we are looking forward to understanding the populations that can be best served by a variety of innovative treatments,” states Dr. Jay Greenstein, Founder of the Sport and Spine Rehab Clinical Research Foundation. The results of this study will support the long-term impact of regenerative cell therapy on reducing pain, improving functioning and reducing use of pain medications among patients as an alternative to knee replacement surgery.